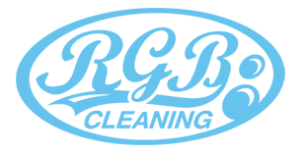 At RGB cleaning, we know that your home does not always look like a show home. Daily life can be a struggle for your soft furnishings and they can soon become faded and lacking in that crisp, fresh, new appearance. Similarly, a simple clean can prolong the life of upholstery that you may otherwise have considered discarding. 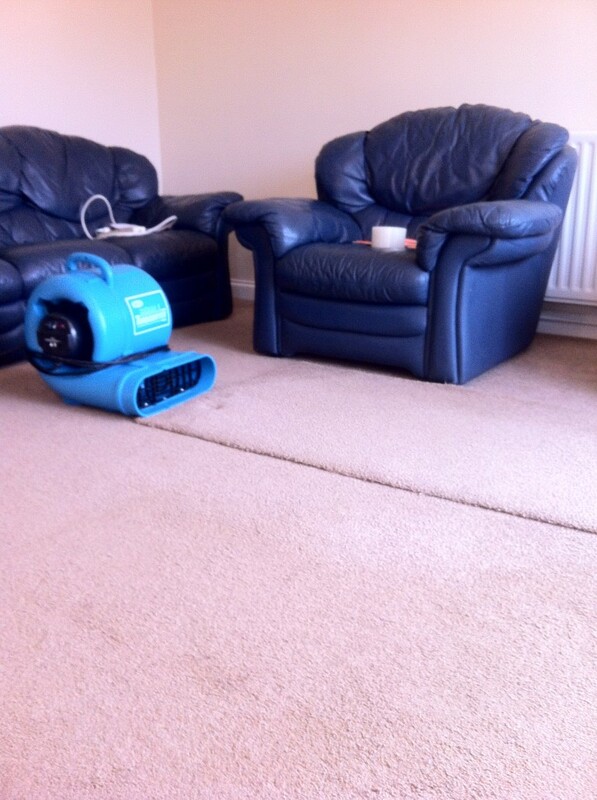 To clean your curtains, save your sofas, maintain your mattresses – give our upholstery cleaning a try. 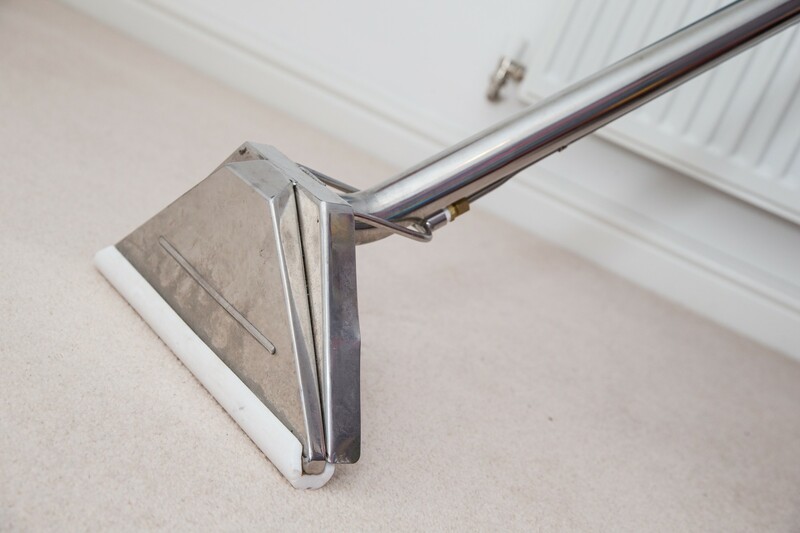 Our cleaning methods are also perfect for freshening furniture and ridding your home of unwanted and irritated allergens. Soft furnishings are perhaps one of the largest cash investments in most households, ranking certainly within the top five items, such as: the family car, carpets, a new kitchen and new bathroom fittings. You clean all of those items regularly to keep them sparkling, so why not take the same care with your upholstery? 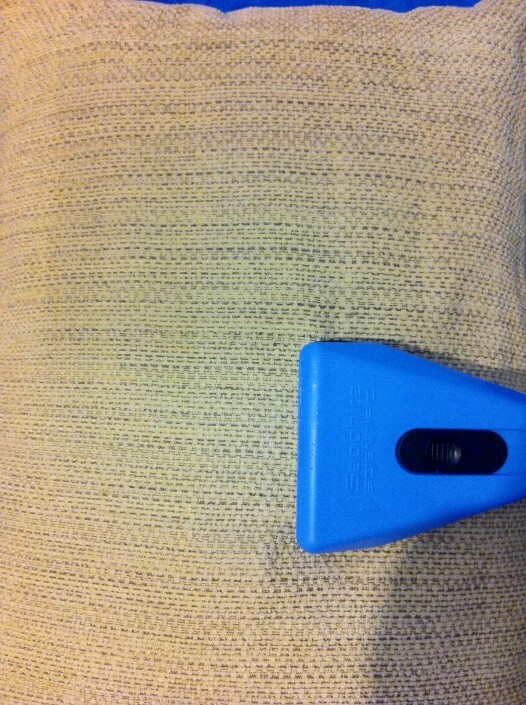 Upholstery cleaning and maintenance will extend the life of delicate upholstery fabrics significantly. Even the most delicate of upholstery can be dealt with in a modern, safe and thorough way – ensuring that your valued soft furnishings are treated with our own soft touch. 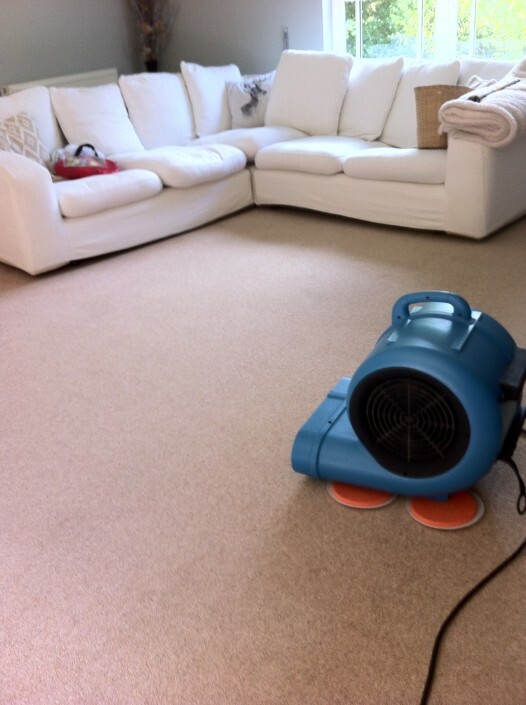 We are a fully insured, 100% safe, eco-friendly, flexible, considerate carpet cleaning company. 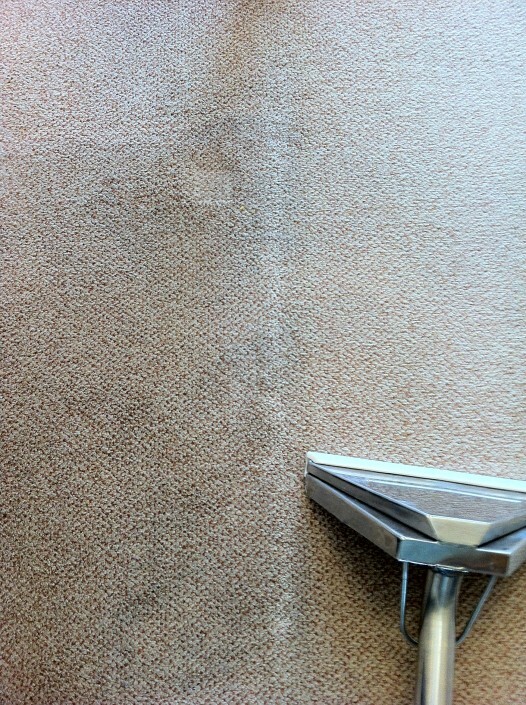 When we have treated your upholstery, the difference to your home will be obvious: fresh, clean upholstery and improved air quality by filtering out dust, pollens and allergens.